Secure your data. Make your things safe. 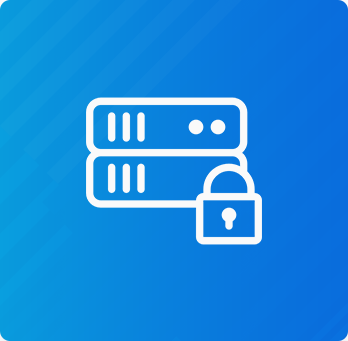 We have a business-driven, risk-focused security strategy, operating model, and compliance plan that keeps you one step ahead of constantly-emerging enterprise security threats, and protects your valuable assets. 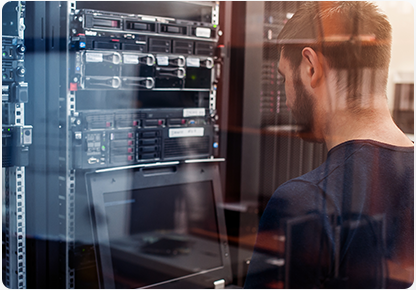 Our Data Security service includes Data Backup, Data Recovery, Network-attached Storage (NAS) and Cloud Computing.